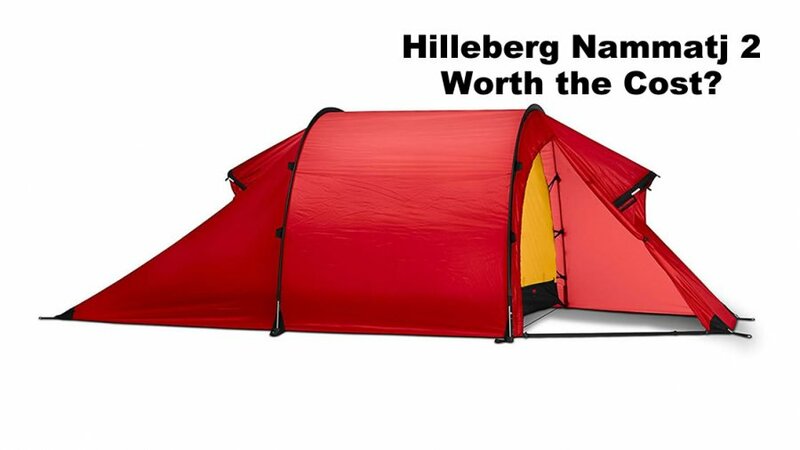 Home Latest Posts Hilleberg Nammatj 2 – Real World Review – Worth the Cost? Because of its superb weight to strength ratio and compact footprint, the Nammatj 2 has become immensely popular with extreme users, such as polar travelers looking to save weight, mountaineers doing remote routes in the highest ranges, professional guides, and military special forces teams. But these same characteristics are just as highly prized by more “regular” users, as well: backpackers, cycle and paddle tourers, and anyone needing maximum strength while reducing weight.